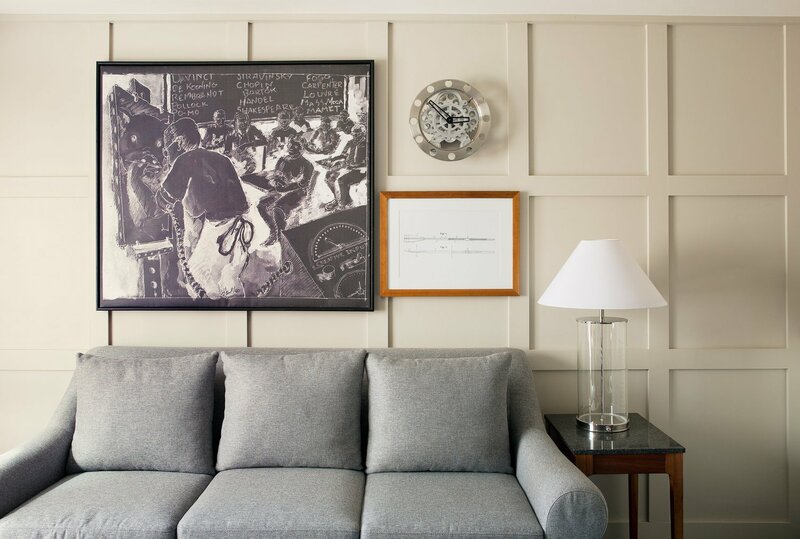 The Charles Hotel experience reflects the eclecticism that is Cambridge. 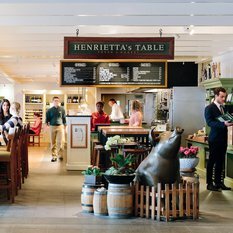 An urban oasis, The Charles offers something for everyone who is visiting the Boston area. 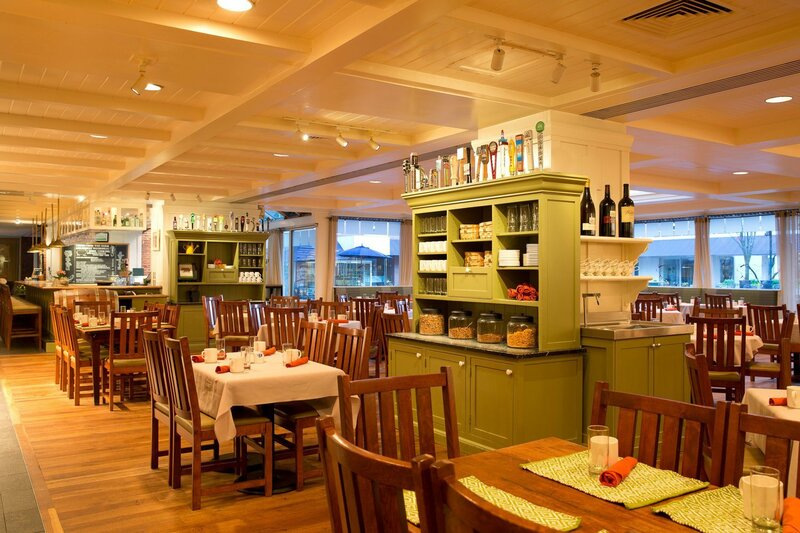 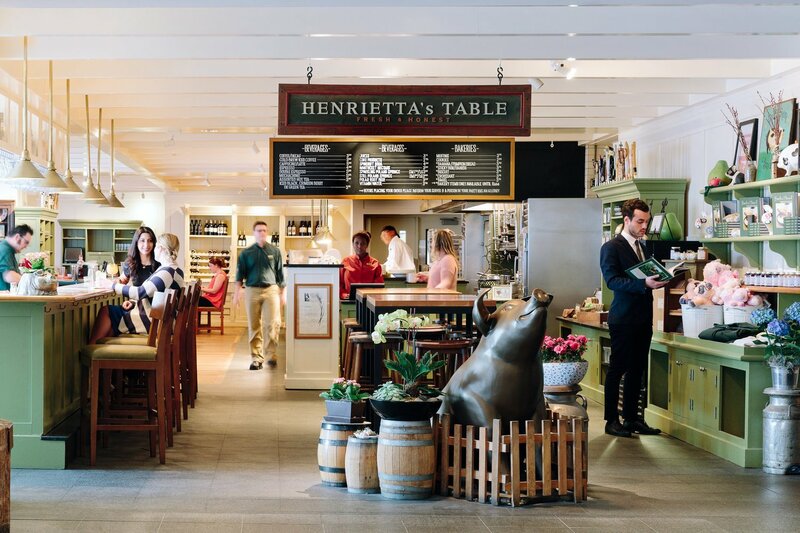 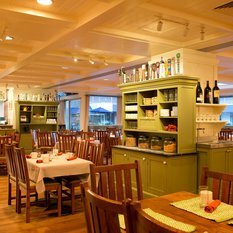 Guests can soak in their academic surrounding by attending a lecture at Harvard, relax with a stroll along the Charles River, explore downtown Boston or dine at some of the Boston and Cambridge area's finest restaurants, including The Charles' own Henrietta's Table. 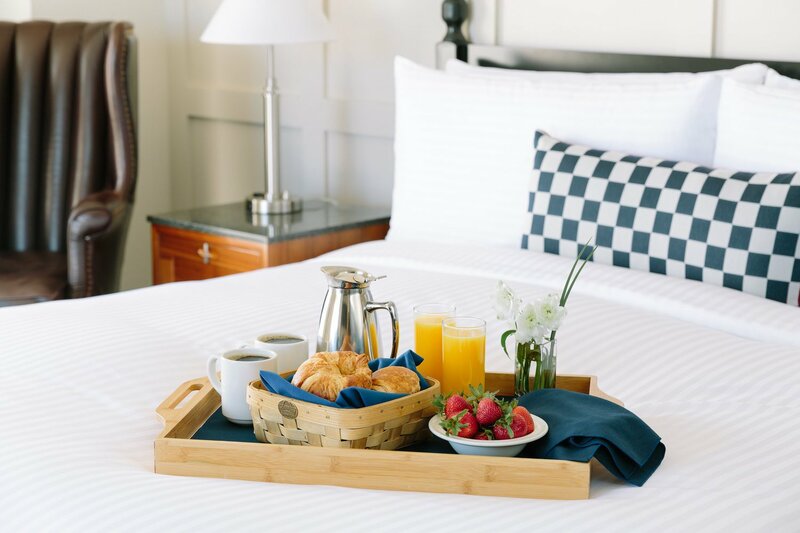 The Charles is an independent property, offering luxurious accommodations and all the comforts of home. 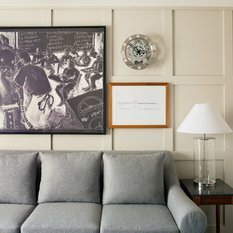 Guest rooms combine New England décor with the latest technology. 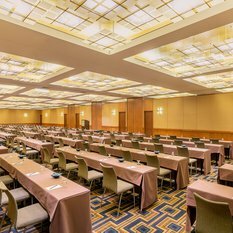 18,000 square feet of indoor and outdoor banquet space merge to offer an array of options for anyone's next event. 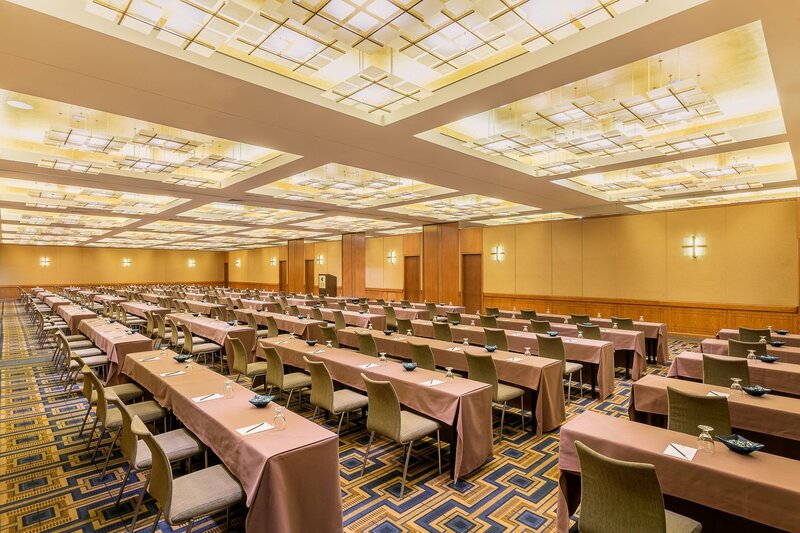 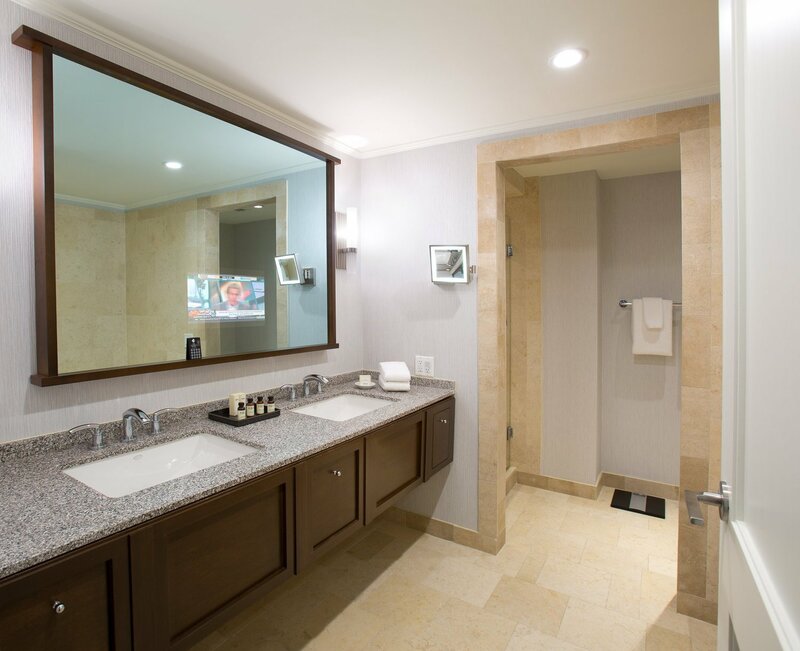 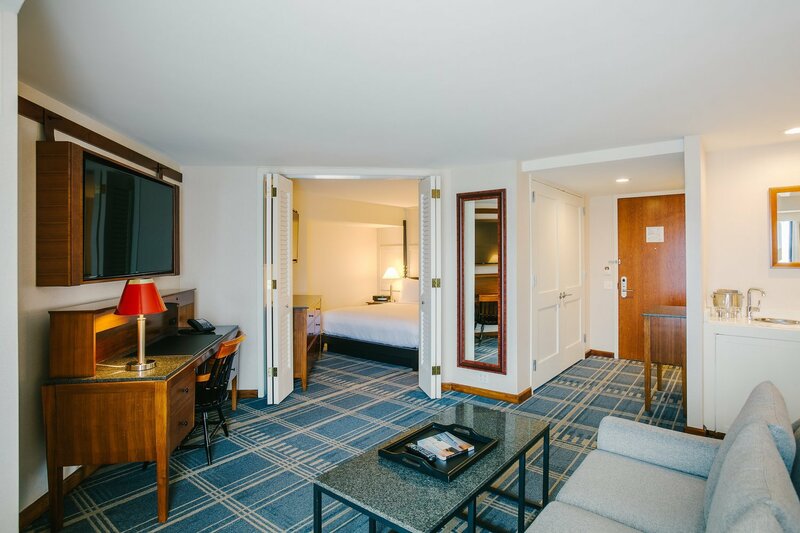 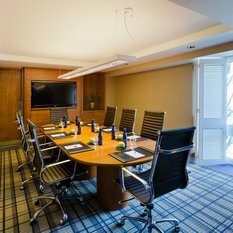 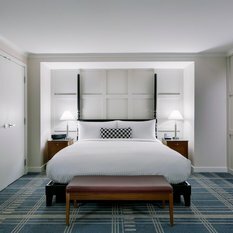 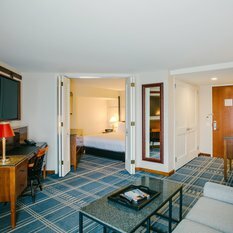 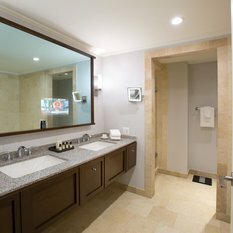 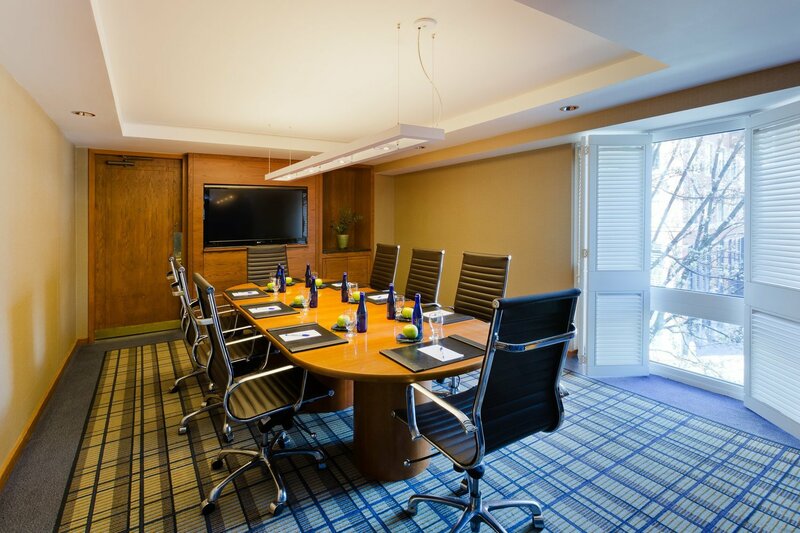 Located just minutes from downtown Boston and a variety of world-class attractions, The Charles is a AAA Four Diamond Hotel and a proud member of Preferred Hotels and Resorts. 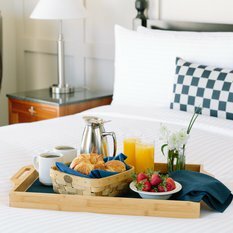 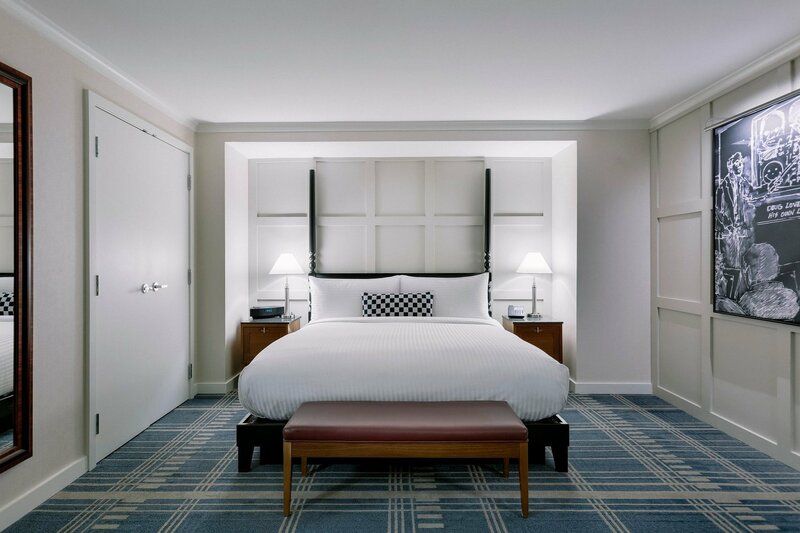 With unpretentious service, original accommodations and an impressive guest list, it is no wonder that the Boston hotel review in the New England Travel Guide has designated The Charles Hotel Cambridge as the best hotel to "stay put in" when visiting Boston, Massachusetts.